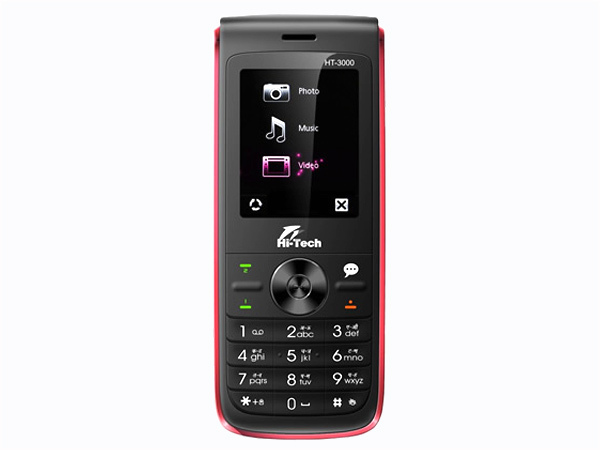 Find about Hi-Tech Mobiles Dual SIM Mobile phones along with their price, features and specifications. 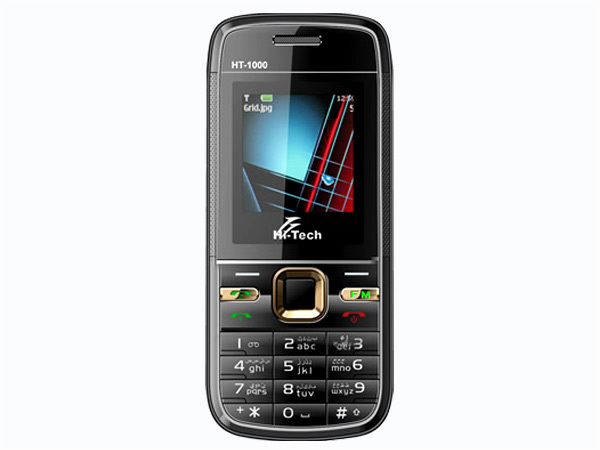 Hi-Tech HT 1000 is a dual sim basic feature phone offered at a reasonable price. 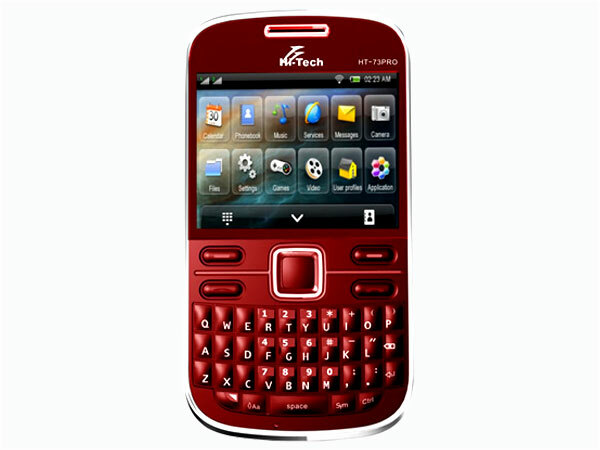 Read on for the latest reviews, features, specifications and the price in India for this mobile phone. 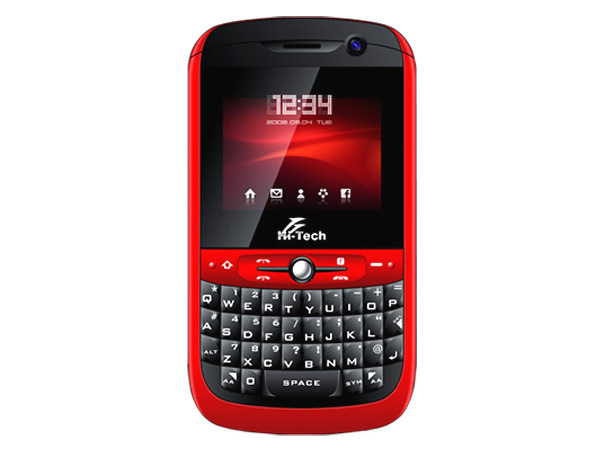 Hi-Tech HT 150i is a smart basic feature dual sim phone. 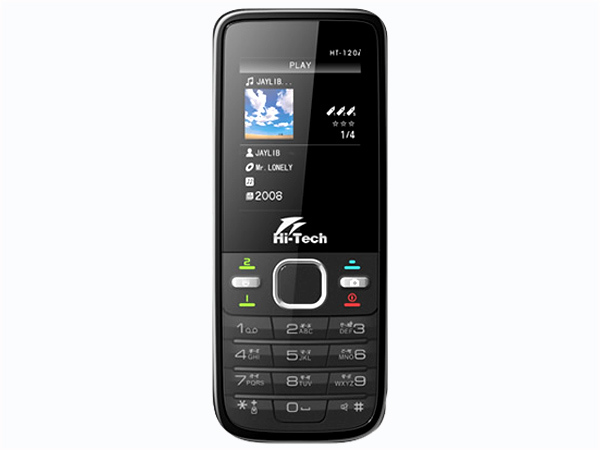 Read the review to know more about the latest features, specifications and the price in India for this mobile phone. 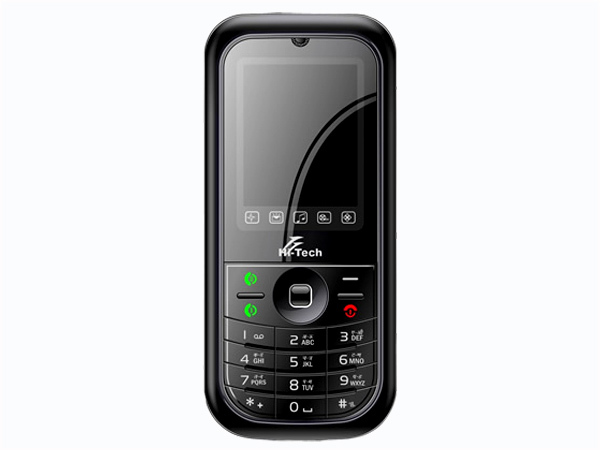 Hi-Tech HT 3000 is a smartly designed basic feature dual sim phone. 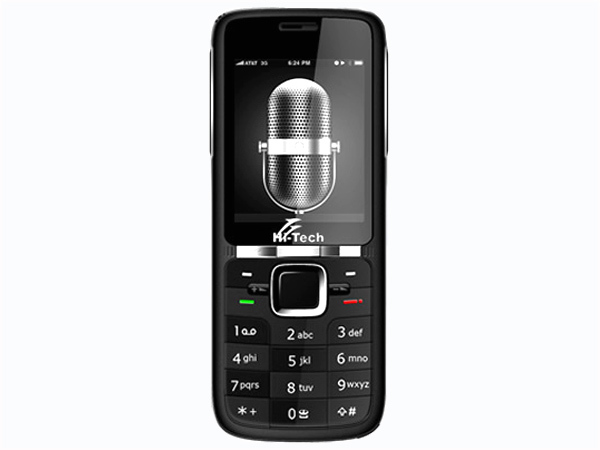 Read on to know about the latest reviews, features, specifications and the price in India for this mobile phone.